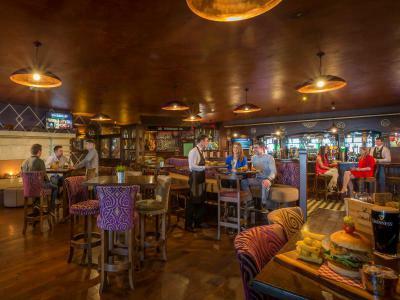 This voucher for Shannigans Gastro Pub entitles the bearer to Food and/or Beverage at The Inn at Dromoland. Enjoy our locally sourced, freshly prepared produce in a warm and inviting atmosphere, served by friendly and accommodating staff. 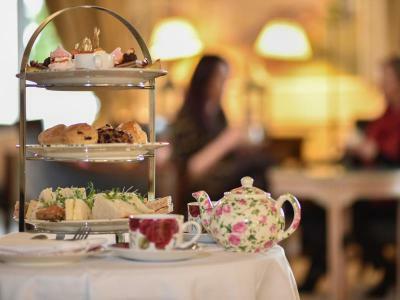 This voucher will entitle you to spend throughout the hotel - whether you want to enjoy our new Afternoon Tea, an amazing Meal in Shannigans or Deerfields Restaurant, membership in our Leisure Centre, or enjoy a luxurious nights accommodation. Simply choose the service you wish to redeem your voucher against, and contact one of our team on 061 368161 and we will organise it for you to enjoy. We look forward to welcoming you to the hotel very soon. This voucher will entitle the Bearer to 1 Nights Accommodation in an Executive Room, on a Bed and Breakfast basis, with Dinner included for two people. 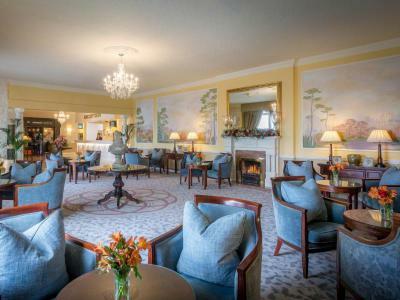 Residents at The Inn at Dromoland get to experience the majestic setting of Dromoland Castle Estate - 450 acres of Parkland with beautiful walks, and a host of activities await. 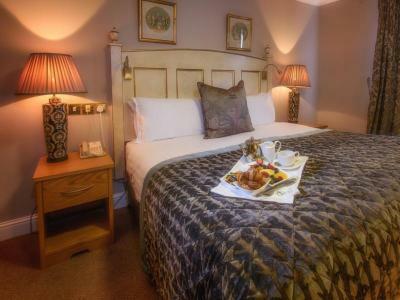 Enjoy a luxurious 2 Night Stay at The Inn at Dromoland. This voucher will entitle the Bearer to 2 Nights Accommodation in an Executive Room, on a Bed and Breakfast basis, with Dinner on their evening of choice. 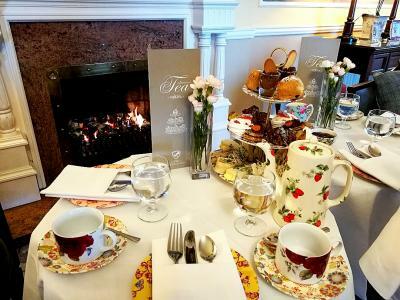 This Voucher includes Afternoon Tea for Two People at The Inn at Dromoland and offers a selection of Finger Sandwiches, Scones and Desserts, along with a Glass of Prosecco. 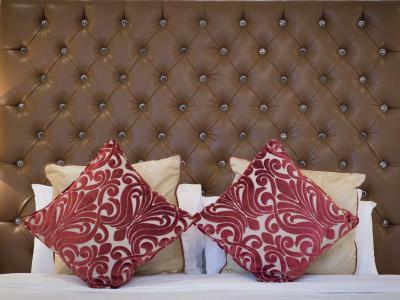 Please contact the hotel directly to pre book your visit with us and note that we require a minimum of 24 hours notice. This Voucher includes an hour in our Swimming Pool, followed by our Kids Afternoon Tea - the ideal gift for your Teen. Please contact the hotel directly to pre book your visit with us and note that we require a minimum of 48 hours notice. Minimum Number 4 Pax - Price per Person €15. Minimum Voucher purchase is €60 for a Party of 4, additional purchases at €15 intervals per person. 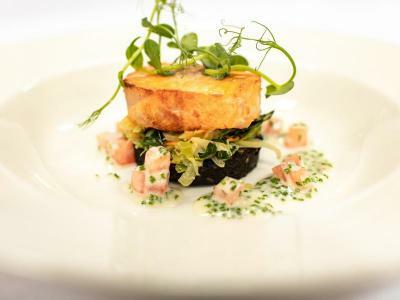 Enjoy a wonderful 3 Course Dinner for Two at The Inn at Dromoland, including a bottle of House Wine. To book your table, please phone the hotel on 061 368161.